KYIV, UKRAINE - JULY, 2015: Skydivers jump out of an airplane. Accelerated free fall (AFF course) lessons in drop zone Chayka, Kyiv region. 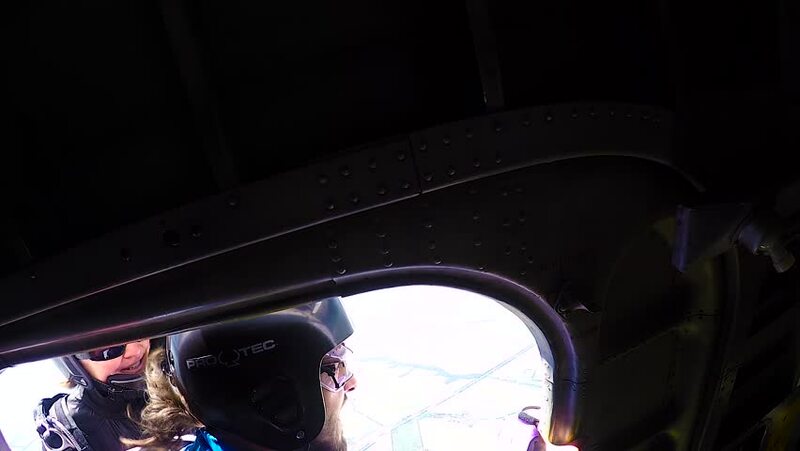 hd00:16KYIV, UKRAINE - MAY, 2015: Skydivers jump out of an airplane. Accelerated free fall (AFF course) lessons in drop zone Chayka, Kyiv region. hd00:09Flight through clouds. Inside the cockpit of a private jet, pilots view. hd00:18Making fresh latte coffee for cappuccino made of barista roasting coffee beans grinder with professional coffee espresso machine.